Easter Holiday Shipping Notice: Order by Thurs., April 18th to avoid delays. Due to shipping closures, orders placed after this date will begin shipping once again on Tues., April 23rd. Dedicated to offering high quality, safe products, VE e-liquid is clinically tested to meet European Union TPD standards. Choose the brand you can trust. 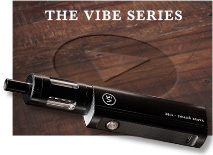 Top performance vape device with a huge tank & long-life battery, our most powerful yet! Click below to see all the features in our interactive tour and introduce yourself to the Vibe. from $17.95, as quick as 3 days! which is $0 per year. How Many People Are Actually Vapers? What Are The Main E-Liquid Ingredients? 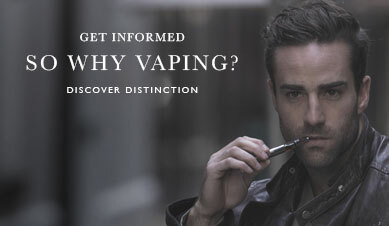 VAPERS OF THE WORLD UNITE!! The E-Cig, Miracle Or Menace? 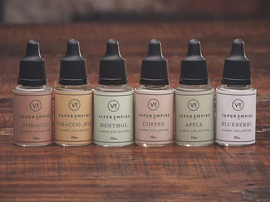 Vaper Empire is one of Australia’s leading online retailers of electronic cigarettes and e-liquids. 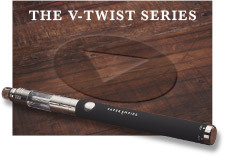 With an unparalleled range of e cigarette designs and flavours, we provide the very best hardware for people looking for an alternative to smoking. 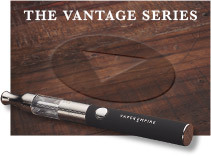 Our products let you regulate your nicotine intake, unlike harmful tobacco cigarettes. 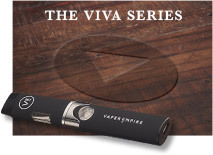 Complete beginners to e cigarettes and vaping. If you're just getting started then fear not. 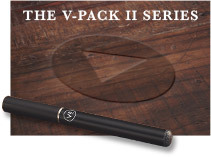 Simply buy an all-inclusive e cigarette starter kit from our vape store. 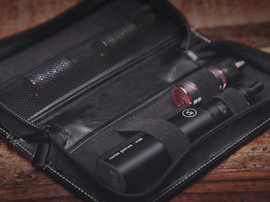 These include everything you need from rechargeable e cigarette batteries and power cables to e-liquids and designer e cig carry cases. If you are impressed with your e-cig, you can purchase further e liquid nicotine refills and batteries through our store. The quality of our vaping products, combined with fabulous savings of using e cigarettes, will definitely guarantee your satisfaction. For further details, contact us on 1800 VAPERS (1800 827 377) or email [email protected]. 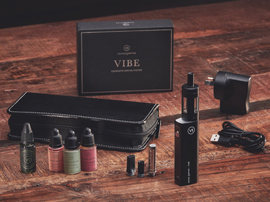 You can also read our e cigarette reviews and blog which includes plenty of information on vaping and details on our electronic cigarettes and flavoured refills. 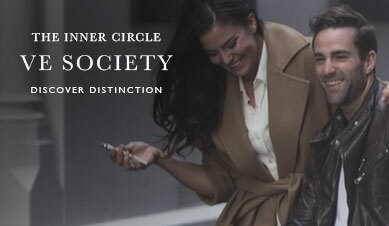 There is a good reason why we are one of the country’s top suppliers of e cigarettes. To find out why, browse our range of products or contact our staff for more information. Which E-Liquid Flavours Are Making the Biggest Splash? 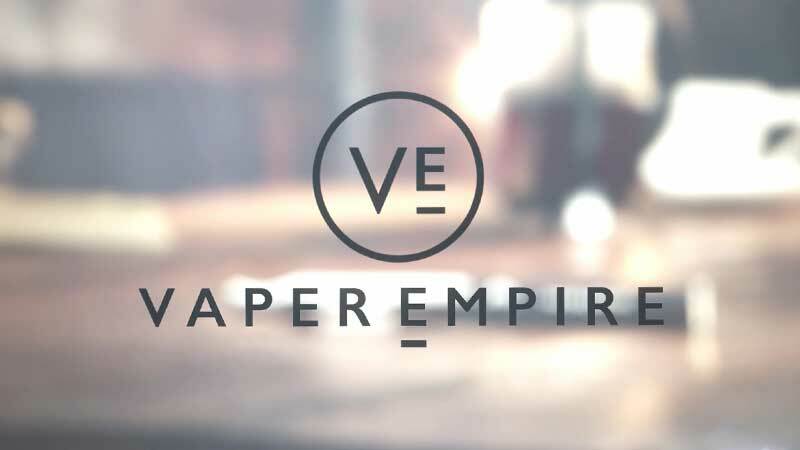 Vaper Empire brings you the highest quality E Liquids. Here are our personal favourites. Why not try Tobacco RY4, a beautiful tobacco alternative infused with hints of vanilla and caramel? Or perhaps indulge in our fabulous rich, blended Coffee flavour? For a citrus vape, look no further than our succulent Apple. For dessert, opt for the sweet taste of Butterscotch. Click the banner above to access our E-Liquid store.